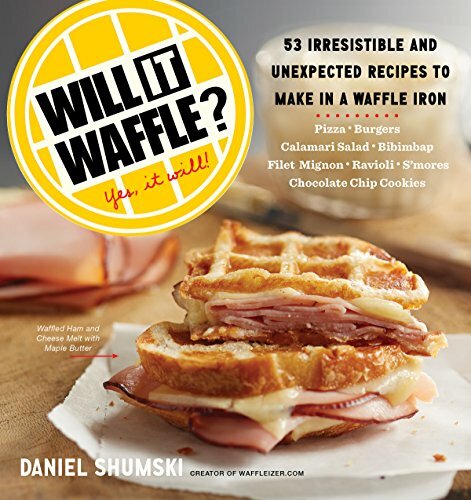 Cookbook gift ideas from my shelf — Will It Waffle? One of the things about writing a cookbook is that other people's cookbooks tend to find their way to you. So my cookbook collection is growing. 1. Collecting the books in one stack was monumental enough. I will never manage to entirely collect my thoughts. 2. The holidays are upon us and I wanted to pass along some gift recommendations. Sometimes I can use all the help I can get in this department. You may be in the same boat. With that in mind, here are 10 cookbooks for the enthusiastic, curious or adventurous cook in your life. Pick them up at your local bookstore or click to buy on Amazon. 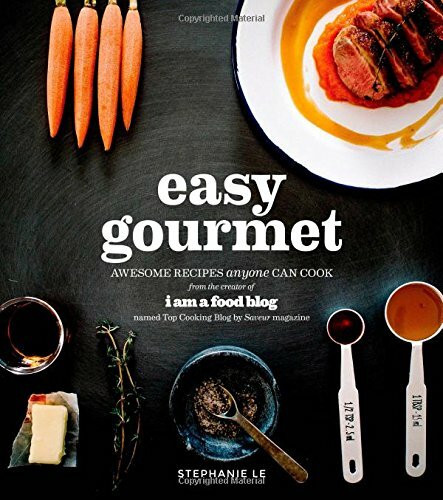 Easy Gourmet: Stephanie Le blogs at iamafoodblog.com. 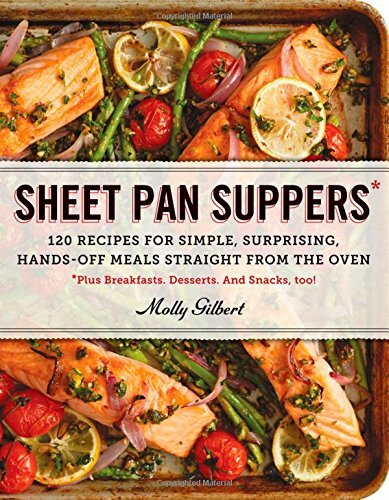 if you're familiar with her work, you will not be surprised when you open her stunningly photographed cookbook and find creative, straightforward recipes. 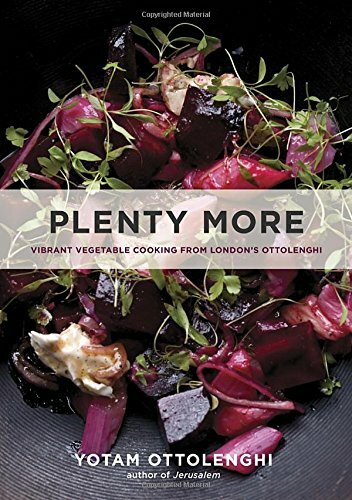 Plenty More: Like Plenty that preceded it, this Ottolenghi book specializes in striking flavor combinations in dishes that happen to be vegetarian. A few years ago, I had never heard of Ottolenghi. Now he's everywhere, but that's not a complaint. He's one of those rare cases where the substance matches the hype. 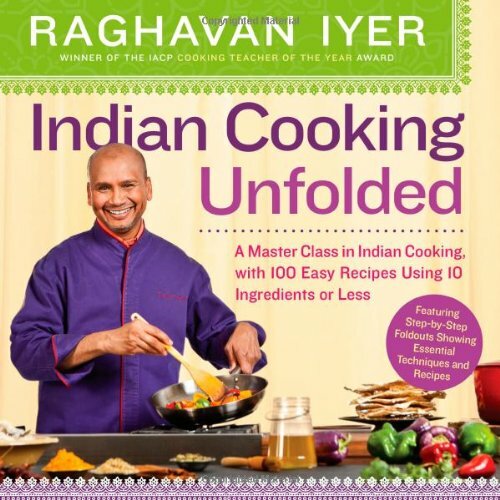 Indian Cooking Unfolded: Billed as a "master class in Indian cooking," this book has 100 recipes that use 10 ingredients or fewer. The coolest part: the fold-out pages with step-by-step directions and photos. 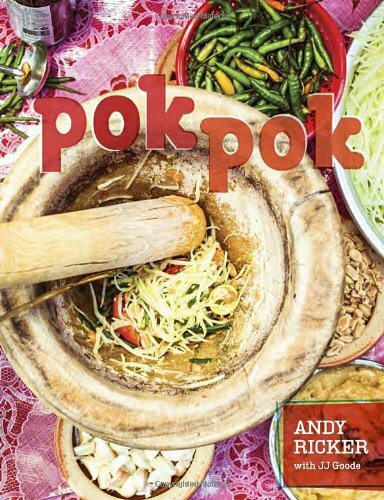 Pok Pok: This cookbook had been on my radar for a while — I can't get enough Thai food — but it wasn't until I pulled it off the shelf that I was sold. It's clearly as much a carefully researched labor of love as it is a detailed instructional manual. It's fair to say that it falls under the category of "project cooking." Am I going to reach for it to whip up a quick weeknight dinner? No. But that does not stop me from loving it. 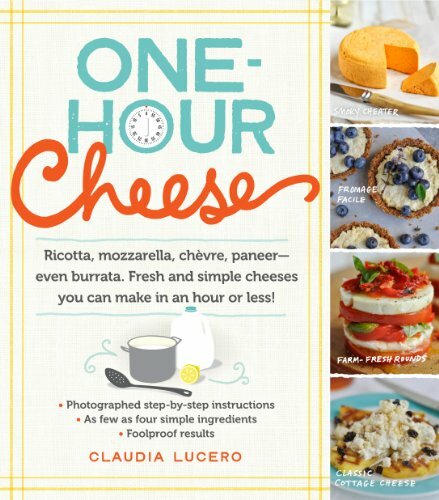 One-hour Cheese: I shared editors with the author of this book. This means that there is someone out there (two someones, even) whose job description includes editing "Will It Waffle?" and "One-hour Cheese." That's kind of awesome to know, isn't it? It's a gorgeous book with an unbeatable concept and clear, step-by-step instructions and photos. 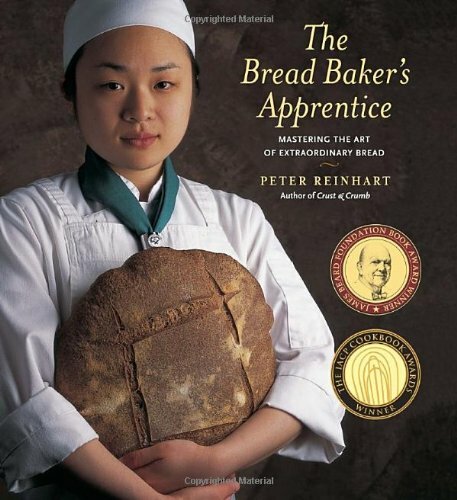 The Bread Baker's Apprentice: This book isn't new to my collection. My copy is well worn and dusted with flour. This has been my go-to bread book for a while. Peter Reinhart could write out his grocery list and I'd probably buy it. Bread Baker's Apprentice has flawless recipes that teach technique, flavor and presentation. 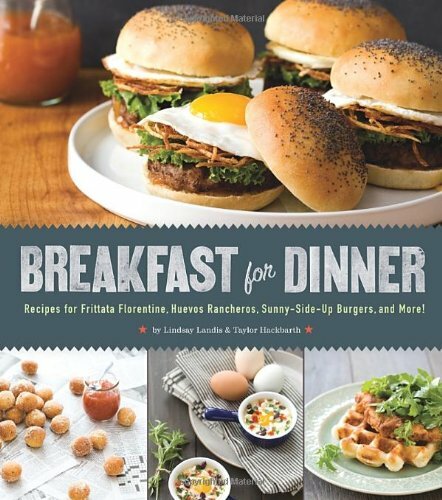 Breakfast For Dinner: This is the book I wish I had written. We're talking brinner here. If the title doesn't sell you, I don't know what will. 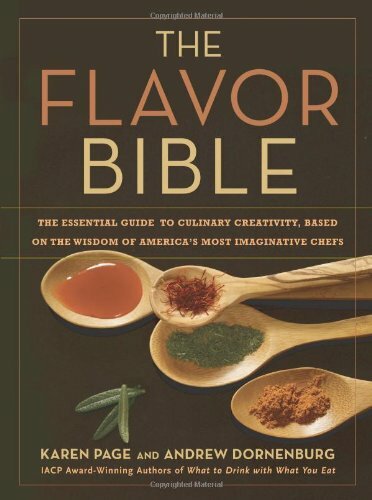 The Flavor Bible: This is another longtime favorite that I'm sneaking onto this list. And it isn't like the other books on this list. In fact, it's not like other food books period. It's more reference manual than cookbook. Want to know which flavors complement pumpkin? There's a list on page 278; it includes the favorites of allspice and cloves, but also less "safe" choices such as cayenne and white chocolate. And there's page after page of that kind of thing. It's as inspiring as it is fascinating. Also check out the newly released The Vegetarian Flavor Bible. Will It Waffle? : What? Are you surprised to find my book on this list? I am generally self-effacing to a fault, but I did write a fairly entertaining book that gives creative uses for an often neglected appliance. And I'm betting that you know someone who would get a kick — and quite a bit of use! — out of it.